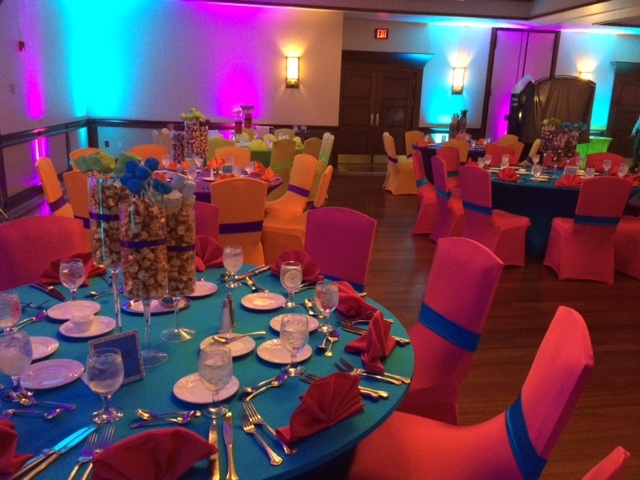 Our team of expert event planners work directly with parents and their family members to ensure that every detail of a child’s bar mitzvah or bat mitzvah comes together to create a perfect coming-of-age celebration. We know that every special occasion is unique and your dedicated event planner will work with you to create an unforgettable party for your son or daughter that’s filled with music, joy, and – of course – great food. Café Escadrille offers several elegant venue options to accommodate larger events as well as smaller, more intimate gatherings. The Grand Ballroom can accommodate up to 300 guests, while other spaces such as The Courtyard, The Winter Garden, and The Boston Room can accommodate parties that range between 40 and 60 people. No matter the size, your dedicated event planner will help you select a bar mitzvah or bat mitzvah package to suit your needs and we can even tailor our menus to create a truly unique experience. We will coordinate with you to create a celebration that is carried out exactly how you and your child want it to be, including a delicious, multicourse meal that will wow your guests. 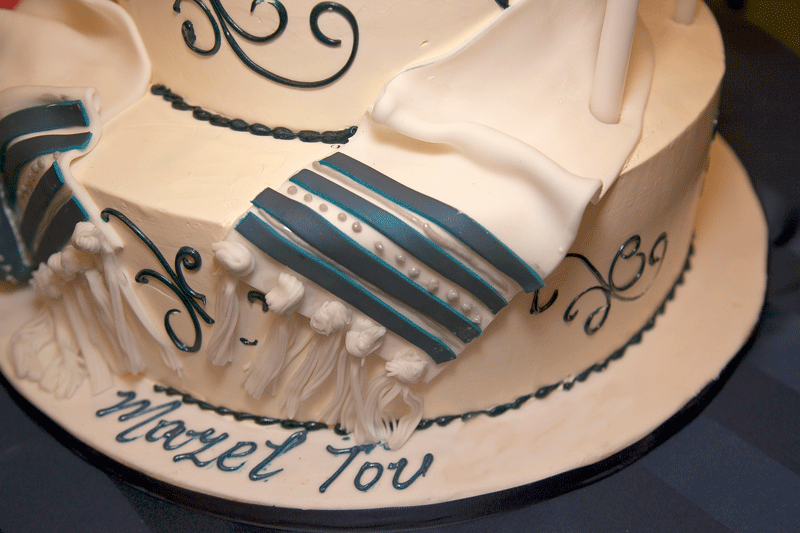 Once the seudat mitzvah menu is chosen, your guests are assured to be treated to fine dining throughout the course of the meal, which will be served with attentive courtesy by our white-gloved event staff. For over 45 years, our clients and their guests have enjoyed unforgettable bar mitzvah and bat mitzvah commemorations surrounded by Café Escadrille’s stunning, country estate-like architecture. From our magnificent stone fireplace, sweeping ballroom staircase, and beautiful outdoor spaces, Café Escadrille is the perfect venue for your child’s rite of passage ceremony.